You can’t scroll through performance car “best of” lists from industry experts, or flip through sports car magazines without seeing a mention of the latest Dodge Charger or Ford Mustang. Powerful and sleek, both are superstars in their own right. So, which fastback comes out on top for the 2017 model year? Look below to find out! Findlay CJDR has prepared the following comparison, pitting the 2017 Dodge Charger against the 2017 Ford Mustang! The worth of a high-performance car is largely defined by what its range-topping trim can do. The 2017 Ford Mustang GT Premium sports a 5.0L V8 engine that’s capable of producing 435 hp and 400 lb-ft of torque. In Edmunds testing, the GT Premium goes from 0 to 60 mph in 4.7 seconds. 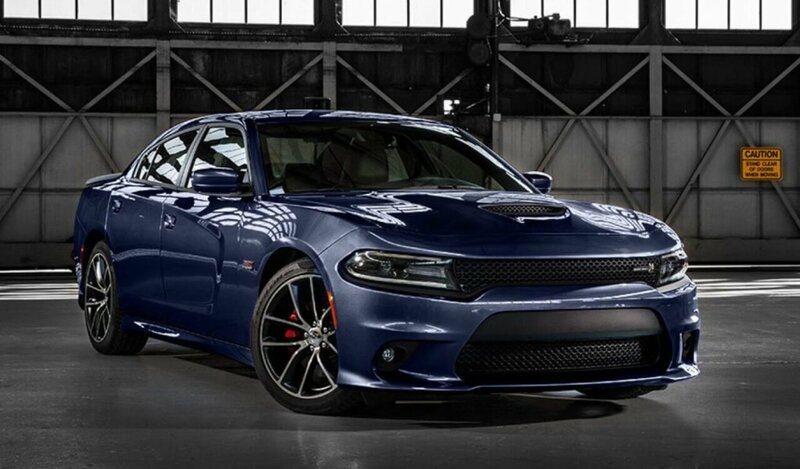 Although powerful, the GT Premium is no match for the 2017 Dodge Charger SRT Hellcat. Equipped with a 6.2L V8 engine, the SRT Hellcat summons a monstrous 707 hp and 650 lb-ft of torque. It’s also lightning-fast. Moving from 0 to 60 mph in just 4.1 seconds in Edmunds testing. 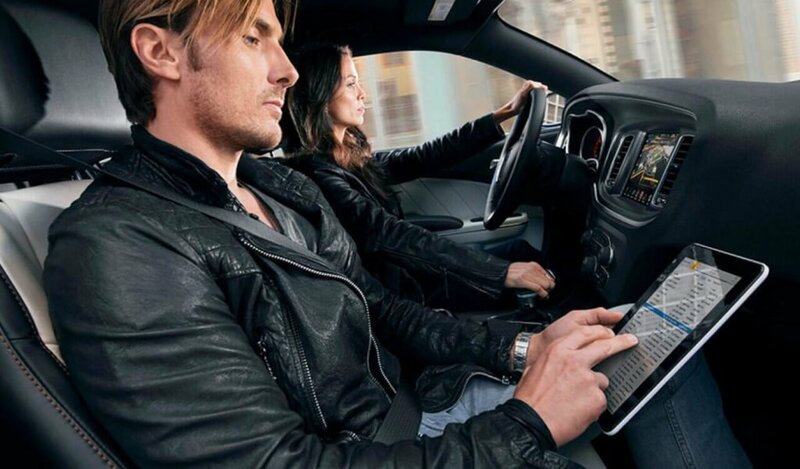 Dual-Zone Climate Control: You and your front passenger can manually control temperature settings in your respective zones. Power Driver’s Seat: The power driver’s seat includes a six-way adjustment, giving you a wide range of seating positions to choose from. Available Driver Confidence Group: Unlike the Mustang, the Charger offers driver assistance on its second trim and above. This package includes a blind spot monitor with rear cross-traffic alert and parking sensors—both of which are available on only two Mustang trims. Motor Through Wilsonville in Style! All in all, the 2017 Dodge Charger is capable of greater performance feats than the 2017 Ford Mustang, but it doesn’t skimp on the creature comforts and safety features drivers want. 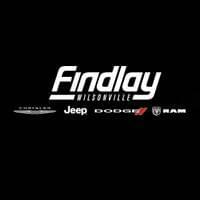 Visit Findlay CJDR to test drive the new Dodge Charger! If you have questions about our inventory or available financing packages, contact us at (503) 498-6637, or stop by 25600 SW Parkway Center Drive in Wilsonville, OR. While you’re here, see how the Dodge Charger and the Chrysler 300 compare.